Since MCREG’s founding in 1993, we have been the go-to brokerage for commercial real estate solutions in Northeastern and North Central Pennsylvania. Mericle Commercial Real Estate Group, Inc. (MCREG) is ready to help you with all of your commercial real estate needs. Since MCREG’s founding in 1993, we have been the go-to company for commercial real estate solutions in Northeastern and North Central Pennsylvania. 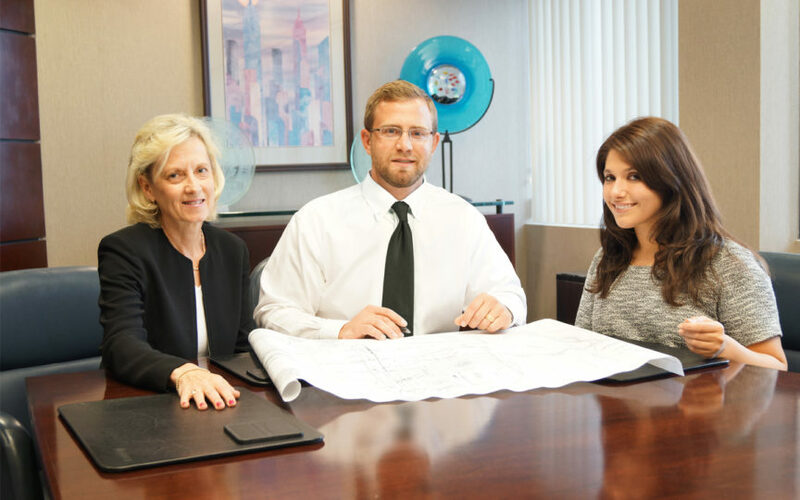 Our brokerage team specializes in industrial, office, and retail properties. We’ll be pleased to serve as your Landlord Representative to help you sell or lease your property or as your Tenant Representative to help you find a building or a site in the 20 counties we serve. Our Pennsylvania brokerage offices in Wilkes-Barre and Williamsport are supported by nine commercial real estate associates with a combined resume of experience, market knowledge, and customer service that is unmatched in our region. Our associates are regularly contacted by national brokers and executives from well-known corporations for assistance with market analyses and site selection. Our many active listings and our close relationships with many developers, property owners, and other brokerage firms make it highly likely that we will be able to find a property that works well for your business. 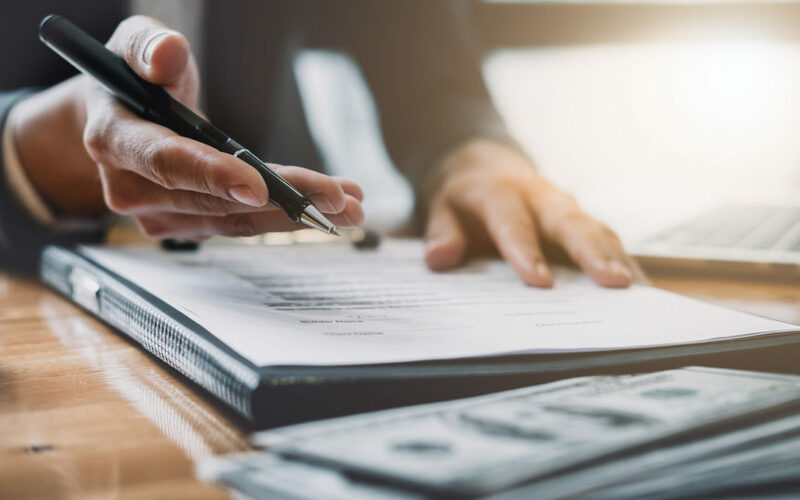 In addition, MCREG’s agents are highly skilled in the understanding of investment properties and are ready to assist in the acquisition or disposition of investment properties for our clients. We recognize the need for timely actions regarding Section 1031 Tax Exchanges and will provide assistance to achieve a successful exchange. Ready to get started? Call us today at 570.823.1100. We look forward to working with you to find a winning commercial real estate solution.